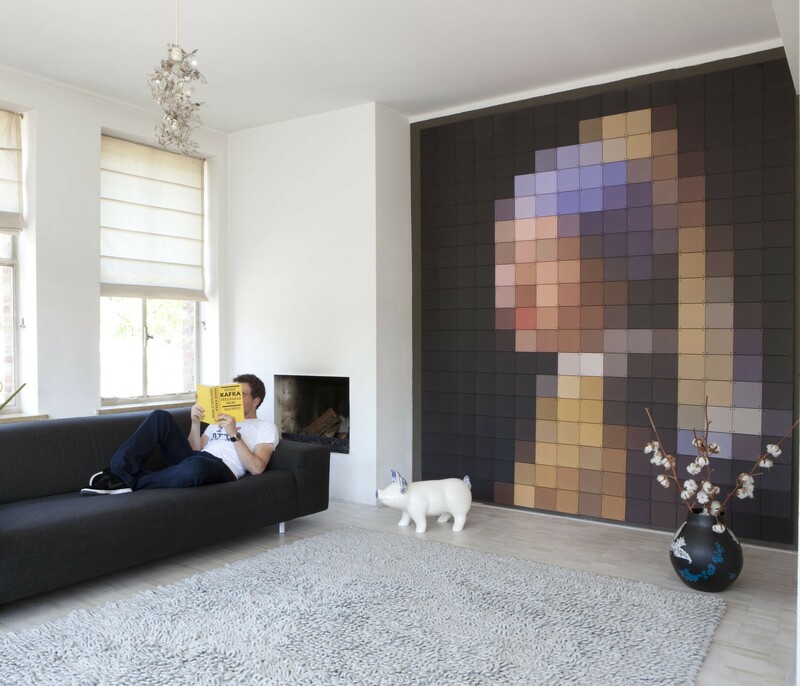 Easily create your own wall decoration with IXXI. 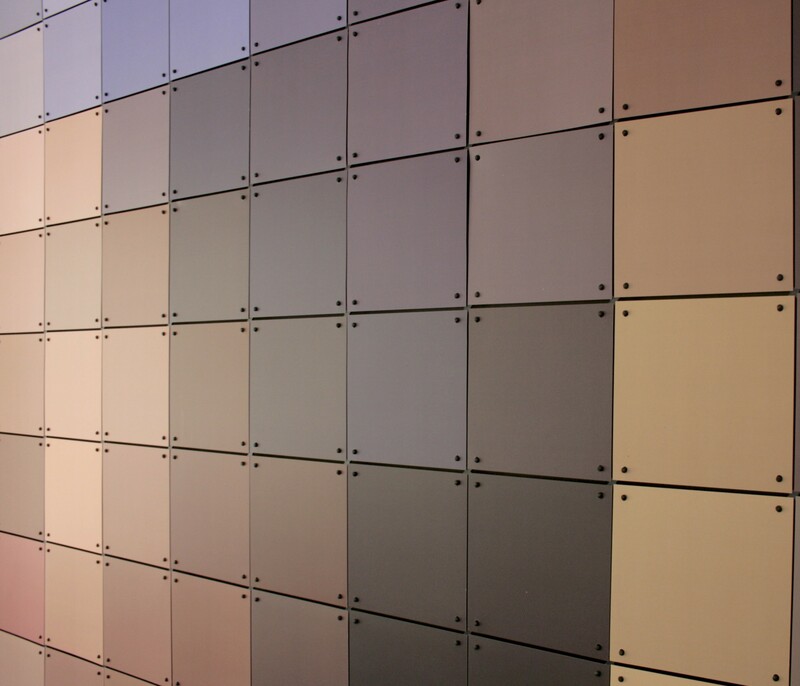 A IXXI wall decoration consists of torque crosses and printed square-shaped cards. 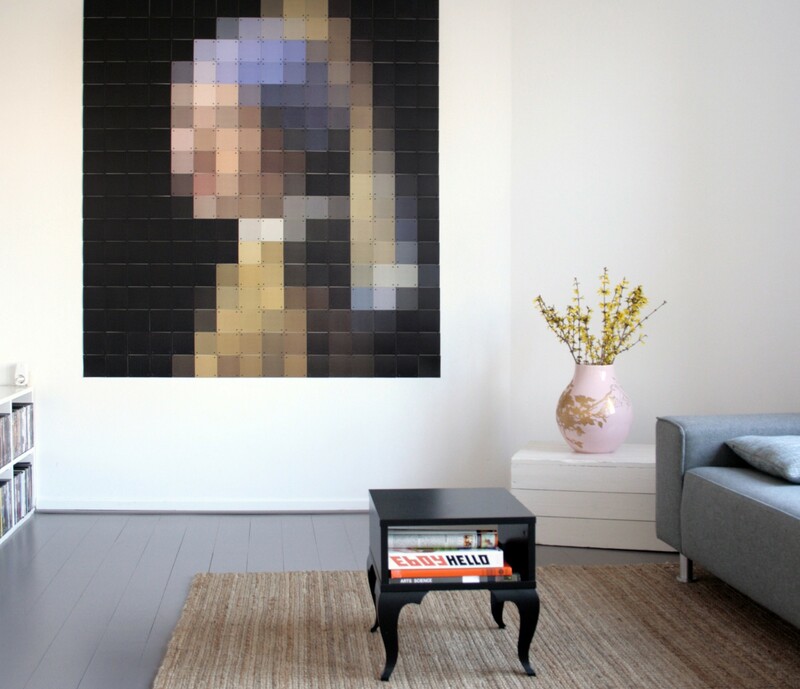 The wall decoration 'Girl with a Pearl Earring' is an abstract version of the original painting. 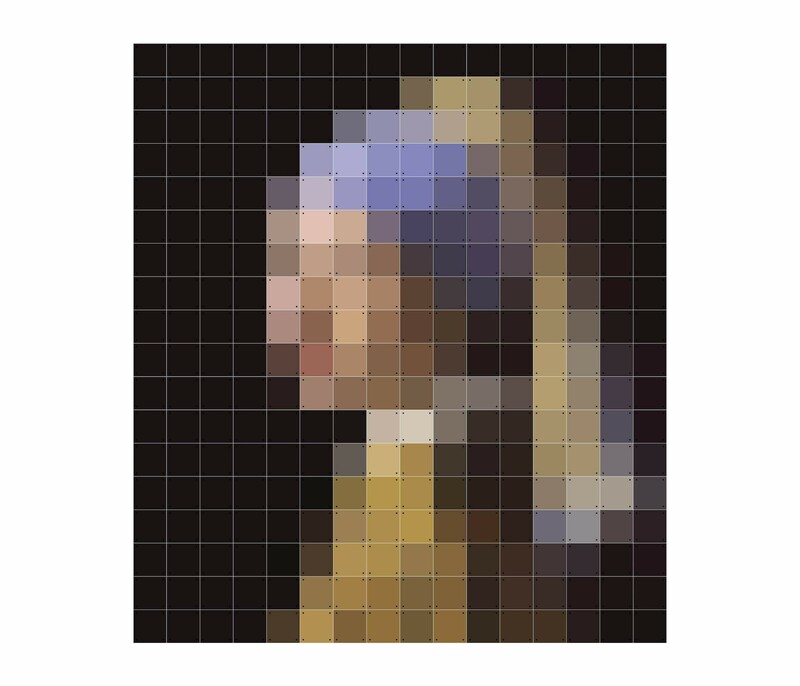 The colored cards have the same effect as photograph pixels. IXXI comes as a building kit in a compact box. The box contains 288 cards of 10 x 10 cm. By placing the cards in the correct order and attaching them using the torque crosses, you can create an abstract artwork for your wall. You can easily fasten the IXXI to a wall without having to use nails.